When I was in Vanuatu last year, I traveled from Ambae to Epi on a 9-seater Britten Norman BN2 Islander operated by Belair. The flight path passed right over the island of Ambrym. The pilot politely leaned the plane over to one side as we were passing over the active smoking crater of the famous volcano. You can see the view at around 1.40. I just came back to Europe from New Zealand, Hawaii and California, where everyone was raving about Iceland. Icelanders seem to have invested a lot in marketing their island. Since Iceland’s experiments in banking ended in a fiasco, tourism took over as the next big thing. It’s not hard to attract people to Iceland – it is easily one of the most beautiful places on earth and the culture is OK too:) Tourism always means easy money for some locals, but, hey, that’s not MY money and let it not be yours either. 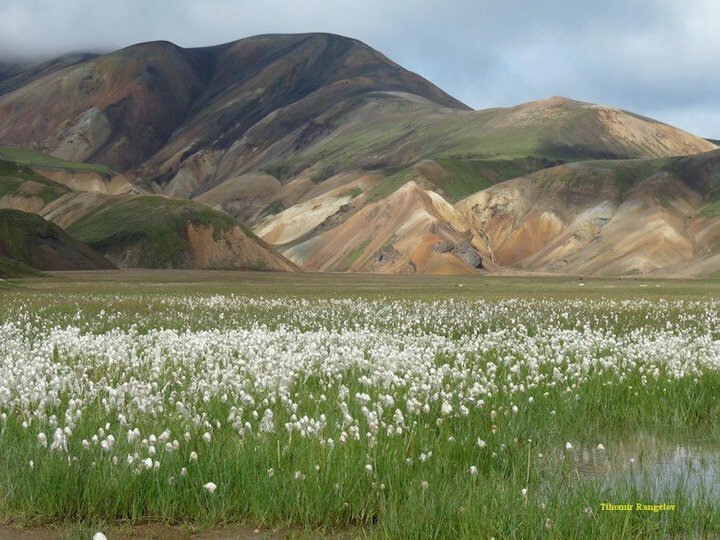 Landmannalaugar is very popular and crowded. Lónsöræfi is similar but a lot quieter. First, for those who don’t know: I spent six full years in Iceland plus a few summers and I know the country inside out more or less. On the other hand, I haven’t been there for a year and a half now but my information is mostly up to date. I am going back this summer and I am excited. Iceland is generally quite expensive and inaccessible and I have been thinking for a while about writing something for the budget traveler so here it is, at the start of the season. I hope it’s going to be useful and its also going to generate some clicks on my blog this summer:) If you are looking for 5-star hotel recommendations, you are going to be disappointed. If you are looking for a million star hotel (read camping) recommendations, read further. 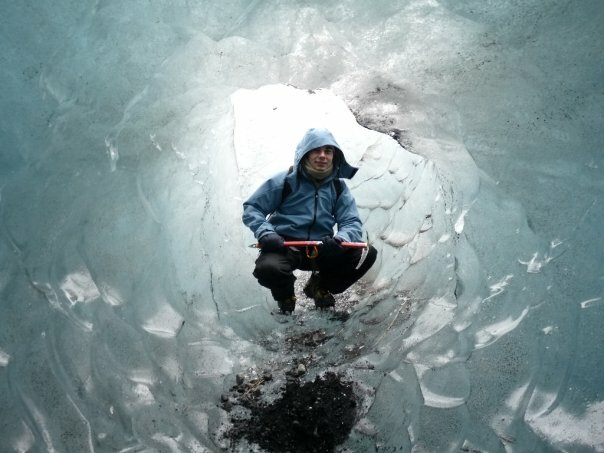 In Iceland you can walk on glaciers but don’t do it by yourself unless you really, really, REALLY! know what you are doing. People (read Germans) have died trying this on their own. If you save enough money using my tips, go on a guided tour for this. Wowair of Iceland made it to the news by offering cheap flights between New York/Baltimore and Iceland/Europe. From $150 one way between the USA and Iceland and from $195 one way between the USA and Europe. I had been waiting for a while for them to start flights to North America. Wowair’s predecessor, Iceland Express, used to do the same run but then stopped operations. Still, I am not holding my breath since those promotional fares are usually quite limited and the normal fares are nothing to write home about, but they have regular promotions so it’s good to subscribe to their newsletter. Wowair’s flights are not such a big deal compared to Norwegian’s regular fares of around $200 one way between California and Scandinavia on the Dreamliner. Not too bad for $200 one way, FREE WIFI INCLUDED!!! on Norwegian Air.